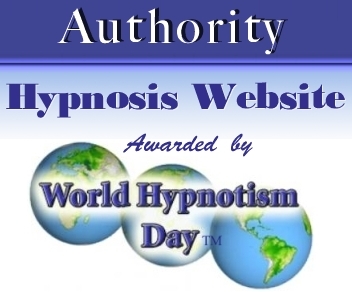 I really appreciate it and I sincerely hope that you will find what your looking for here, be that information on hypnosis for your personal benefit or on professional hypnotism certification training. 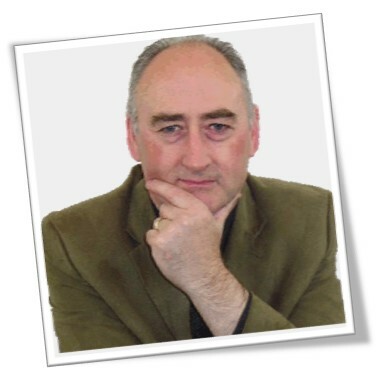 Martin Kiely Hypnosis Centre is an internationally recognized, Cork based, hypnosis, hypnotherapy service and training provider. We also conduct in-house training programmes for groups, clubs and companies around Ireland. Provide professional hypnosis services in accordance with acquired training and experience. To give you undivided attention during scheduled consultations to facilitate benefits. A hypnotist’s hypnotherapist’s work is client-centred. Services provided utilize induction of hypnosis, and methods and principles used to help clients discover their inner creative abilities. To develop positive thinking and feeling, and to transform undesirable habits and behaviour patterns. 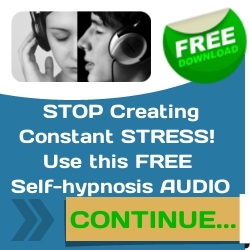 The goal of the hypnosis session is to help you achieve freedom from restrictive thought and belief systems. To assist in solving personal problems, developing motivation and achieving goals. Clients may be taught the use of self-hypnotic techniques to assist in achieving goals and resolving issues that have been mutually agreed upon by client and hypnotist / hypnotherapist. 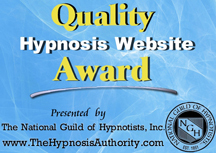 I would like to reassure you that all National Guild of Hypnotists members receive quality and appropriate training. Members of the NGH in good standing must maintain the required number of continuing-education hours, are of high moral character, conduct themselves and their practice of hypnosis in a professional and ethical manner. The NGH has a strict code of ethics and practice. It is incumbent on members to follow the international protocols and ethical standards of practice always considering the well-being of the client first and foremost. Psychotherapy, which as a hypnotist I do not do, means the diagnosis and conversational treatment of mental disease. Hypnosis Hypnotherapy, which I do practice, means the use of trance and suggestion to improve general self-control and maintain a positive mental attitude. It is clear that psychotherapy involves the “disease” of sick people, while hypnosis hypnotherapy involves helping normal people cope with normal problems in living. Hypnotism is a safe and effective intervention for a variety of motivational, self improvement and goal setting situations. It is natural and free of side effects, when performed by a certified competent practitioner the results are long lasting and often permanent. It does not require years of study to become a hypnotist, although an expert can become such only through constant practice, such as is necessary to insure proficiency in any art. There is no restriction upon the acquisition of hypnotic knowledge; its blessings belong to all who desire them and are willing to strive to secure them. It is a natural ability possessed by practically everyone and capable of being developed by all who devote to its study the patience and energy always so necessary for the development of natural talents. I would like to thank you for your time and for reading my message to you. I guarantee that if you have the true desire to change and are ready to leave the old negative way of feeling, thinking and behaving behind. Begin making those changes to live the life you know has been waiting, then let me assist you to make those changes… comfortably, naturally and effectively. You know and proven the old way of problem solving hasn’t worked. If you chose to continue on that old path you will continue to get what you have always gotten. So whether you are looking to experience hypnosis for personal development or would like to train to become a professional certified hypnotherapist or hypnotist, I am sure you will find the information you need on this website. If you have any unanswered questions please email me or contact me by writing or calling.